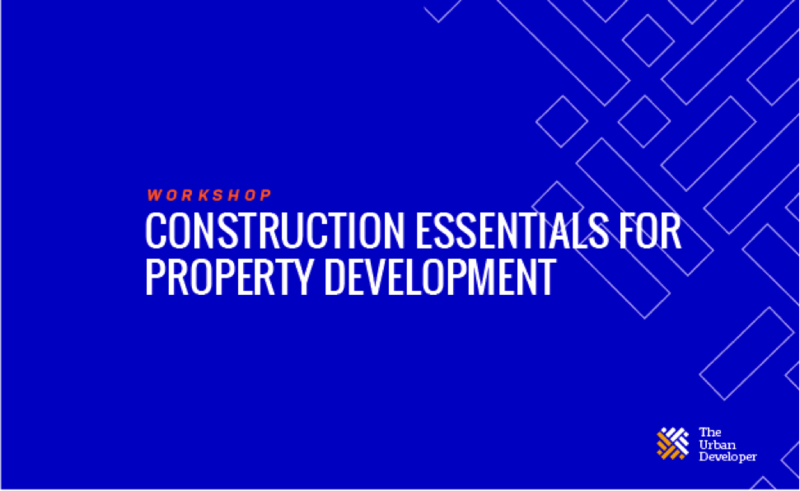 The Urban Developer and Mitchell Brandtman invite you to join us for an in-depth masterclass on the construction essentials for property development. Led by expert construction and quantity surveying firm Mitchell Brandtman, this workshop will delve into changing market factors, benchmarking and construction costs, value engineering strategies and methods, and the power of 5D technology. Over several hours, the Mitchell Brandtman team will educate attendees through practical insight, case studies, interactive content and take-home collateral. The construction cycle - Understanding the cycle and adapting to change? Selecting a builder - How to identify the right builder for your project? Procurement strategies - Selecting a project delivery method that best suits you, your project and the market? Contract types - How do you document your agreement with your builder? Square metre rates – Are benchmark rates a saviour or a sin? Sourcing benchmarks – Where do you look and who can you trust? Estimating process – How to make this work best for you? Value management – How to explore and get the best value from your project? The technology – What is 5D? Application – How to use 5D for accurate and timely cost analysis? Tax Depreciations, Sinking Funds and Insurance Replacement Cost estimates explained. Who is this suitable for? Who will be leading the workshop? 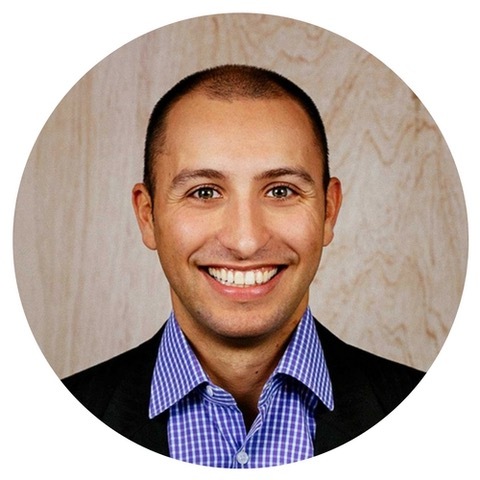 Maoibh is a partner with Mitchell Brandtman and is a manager of the Financiers’ Quantity Surveying Team in Queensland. 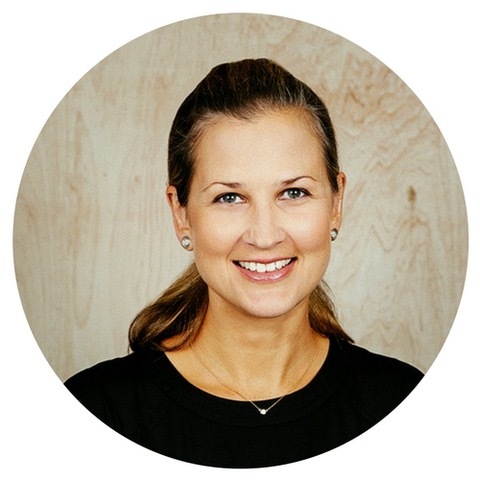 With over twenty-two years’ experience, Maoibh’s market intelligence and knowledge of the industry has seen her invited to speak at various conferences and industry forums both here in Australia and across the globe. Maoibh offers a solid basis of expertise in all areas of construction and development, particularly for projects in the residential, commercial, infrastructure and industrial sectors and is currently the lead QS advisor for the public realm component of the $3 billion Queens Wharf project. Tass has been a part of Mitchell Brandtman for over ten years and leads the NSW division of the Asset Management services team. Since joining Mitchell Brandtman Tass has worked on a wide range of projects including residential, commercial, mixed-use, health and accommodation projects. Having been involved in the preparation of finance reports, 5D cost planning, estimating, post contract work and expenditure control, Tass has a wide range of experience that he utilises each and every day in the work that he does. For the past two years, Tass has delivered education programs to Financiers and Developers both in NSW and VIC.